Batu Bolong Temple Canggu Bali - Beautiful Temple By The Sea! Batu Bolong Temple Canggu, a magical temple overlooking the blue ocean and surrounded with beautiful seascapes. 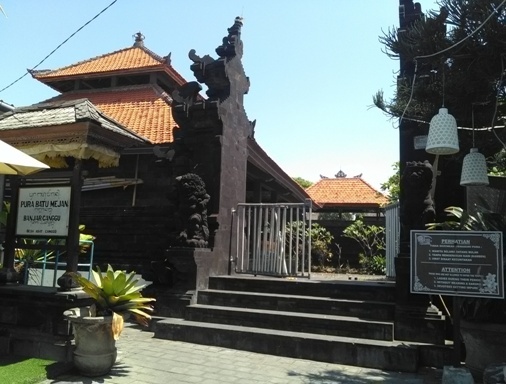 This is one of the important temples in Bali and has a status as "Pura Kahyangan Jagat". 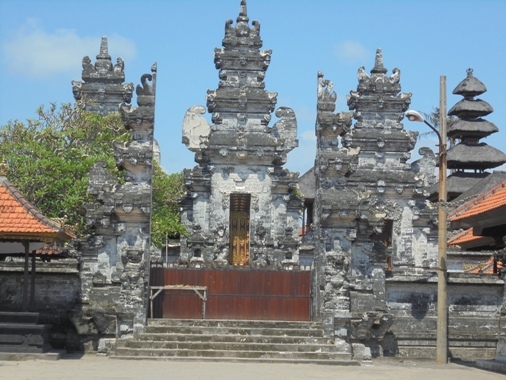 This temple is close to Batu Mejan Temple, which is also one of the sacred temples on the coastline of Canggu. 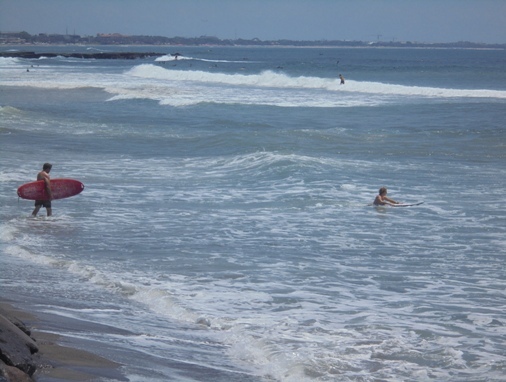 Echo Beach Surf Bali (Batu Mejan) - Great Surf and Nice View! Echo Beach or often called Batu Mejan Beach is a lovely grayish-black sandy beach with nice seascapes and powerful waves. 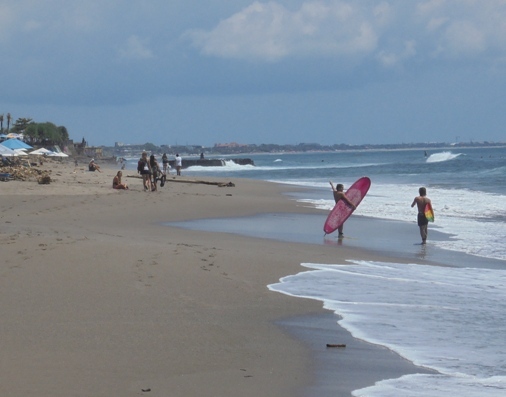 This beach is one of the best surf spot in Bali and has attracts many surfers both locally and internationally for a great surfing experience. Surfer will be greeted by the presence of a remarkable holy temple on the beach (Pura Batu Mejan) with a beautiful panorama along the coast.